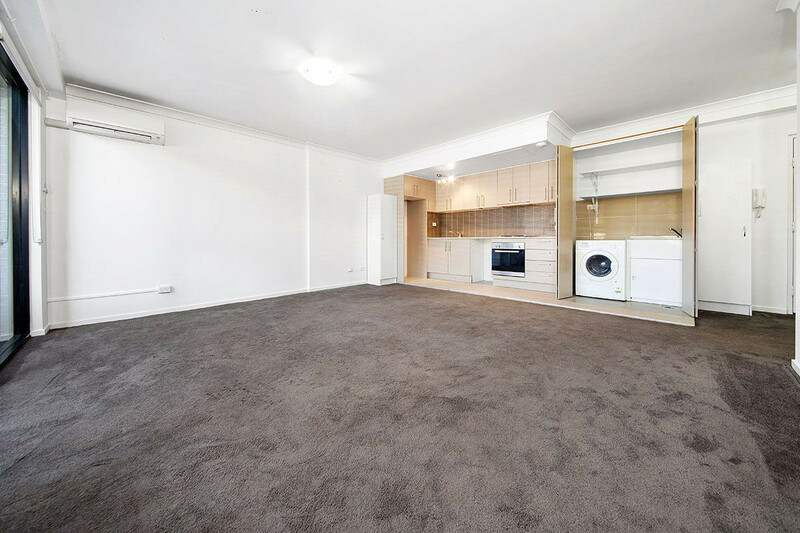 This stylish modern & affordable unit is ideal for those downsizing,entering the market or investing. 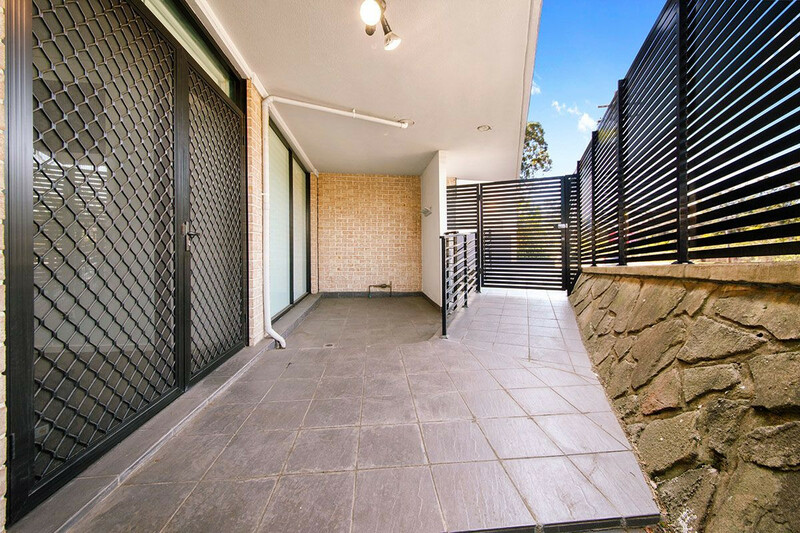 A must to see, this spacious ground floor security apartment with ramp access is located minutes from transport, shops, local schools,cafes and is pet friendly. + Large open living areas. stainless steel appliances & stone bench tops. + European style laundry with dryer. 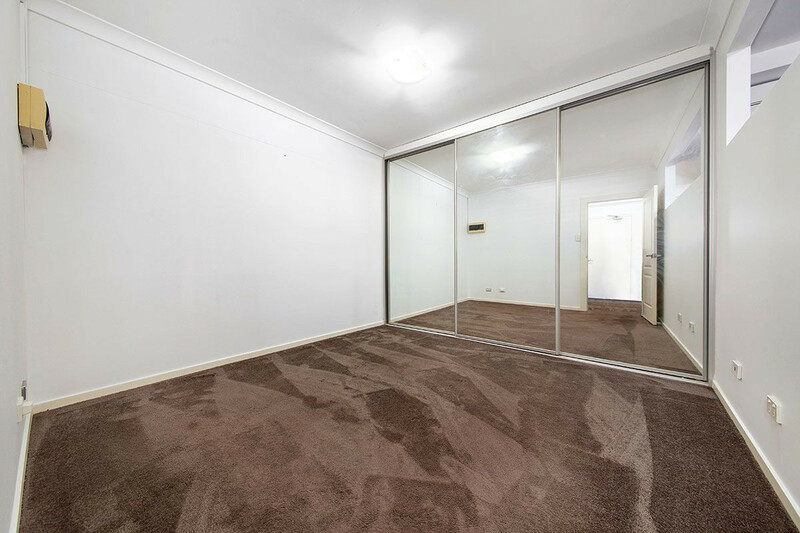 + Super sized bedroom with floor to ceiling mirrored robe. 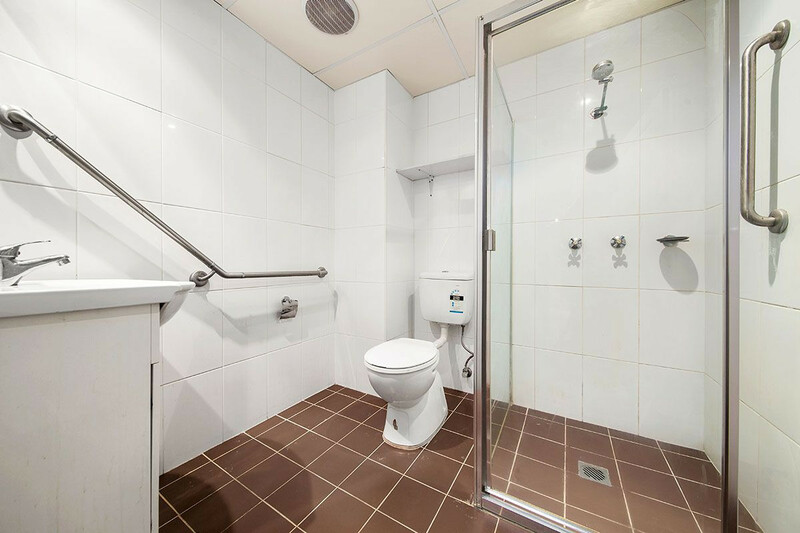 + Generous bathroom supplying easy shower access. 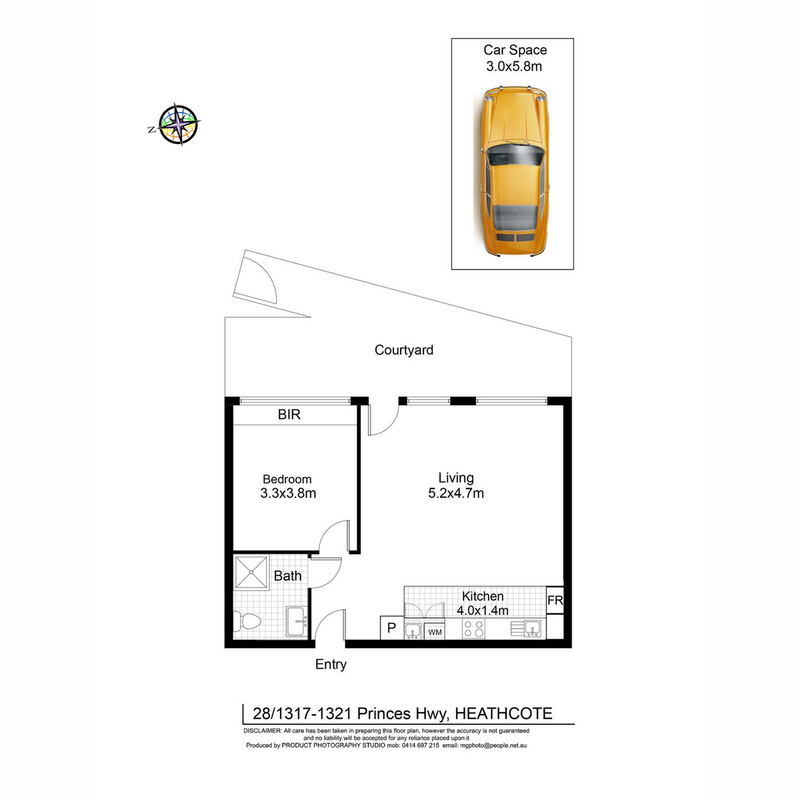 + Single car space with lift available to access. EXTRAS: split cycle air conditioning, extra storage. 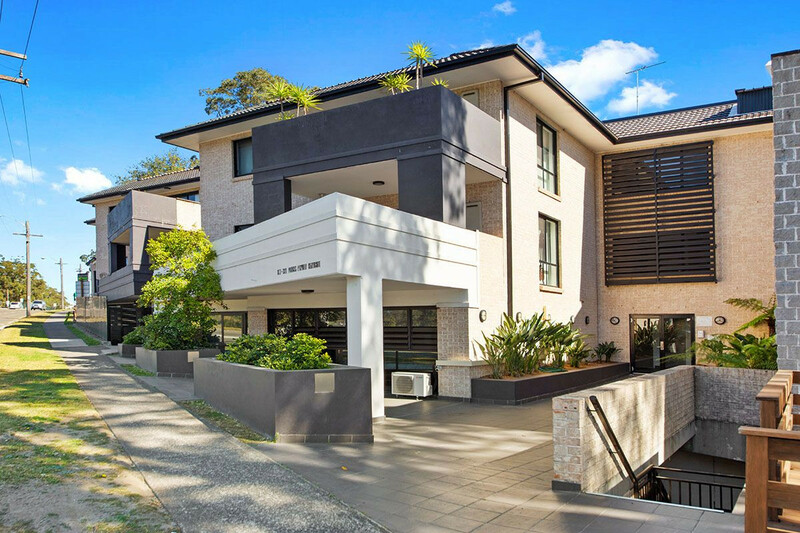 This rare opportunity should not be missed so call Terri on 0409 206 886 to discuss further !